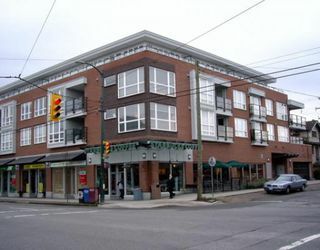 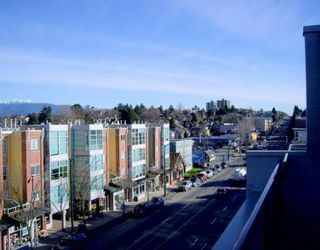 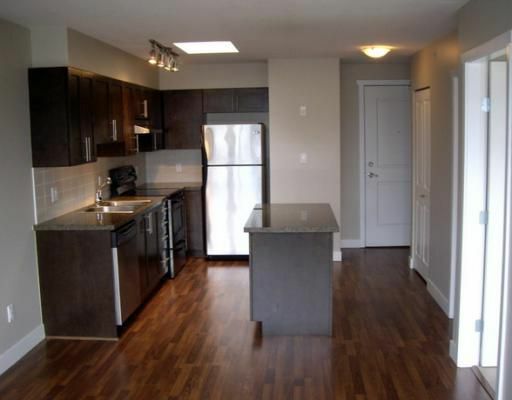 Top floor corner suite at The Black Swan in the centre of Kitsilano, has stainless appliances, granite counters, skylight, great modern floor plan, near bus stop, shopping, restaurants, tennis courts, beach & swimming pool.One of the newest buildings in Kits. 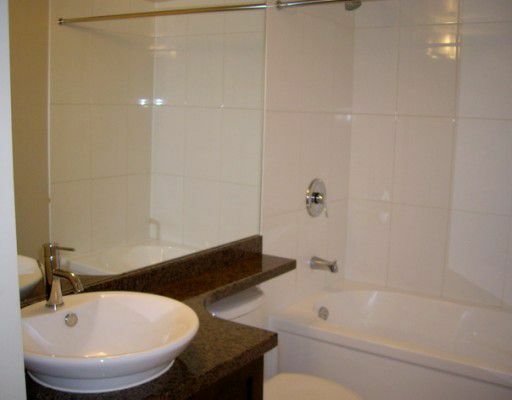 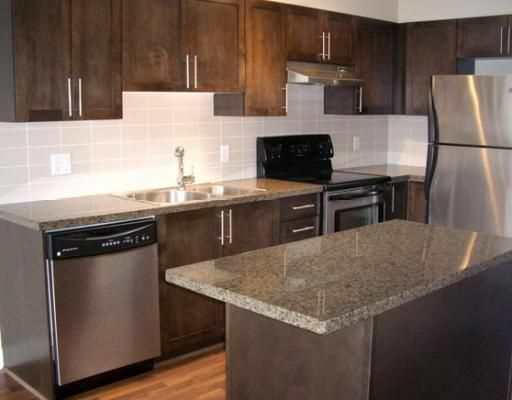 Pets & rentals allowed & a bike room! 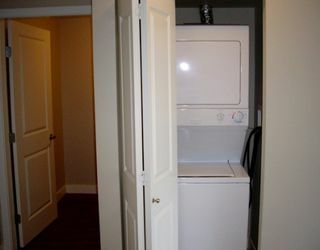 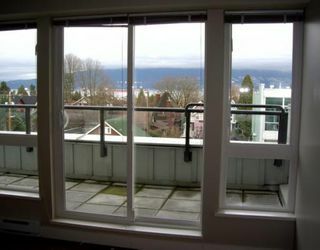 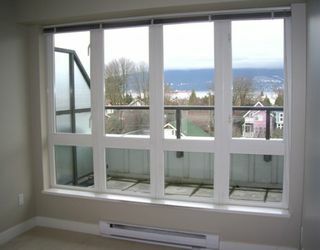 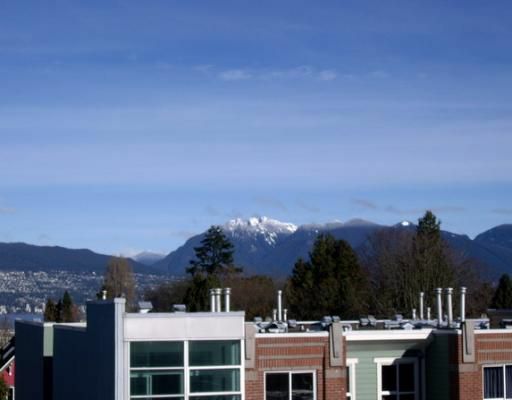 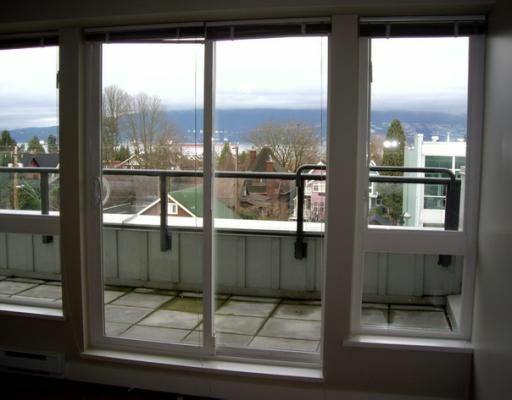 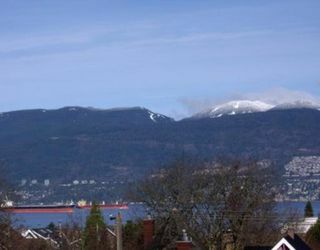 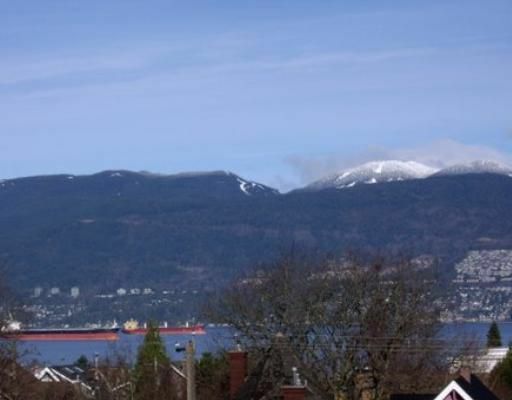 In-suite storage that can be a den, all you need to enjoy living in Kitsilano, plus gorgeous mountain & sea view!